In 2016 we helped pass the Coal to Clean bill, which got our state to commit to get off of dirty coal energy, and to get 50% of our energy from renewable sources like solar and wind. 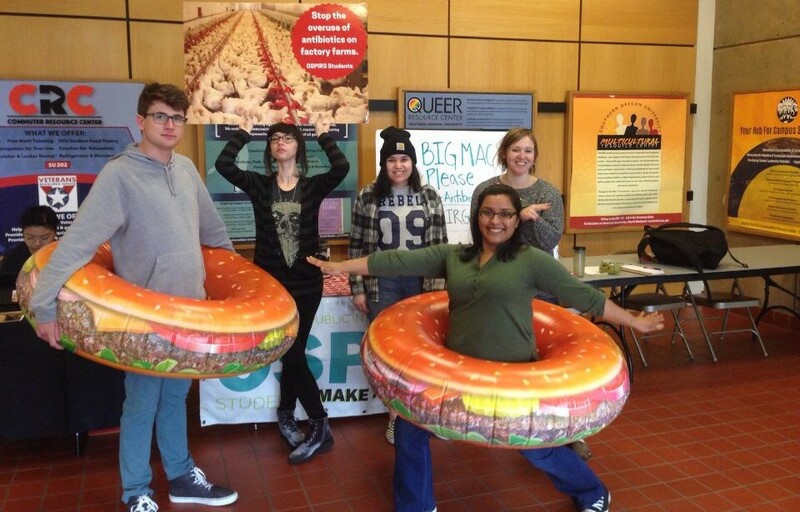 In 2015, students joined a national campaign that convinced Subway and McDonald’s to commit to serving all meat raised without antibiotics to protect our life saving medicines and public health. In 2017, we convinced KFC to follow suit. Now the majority of the American poultry industry is raised without routine antibiotics. 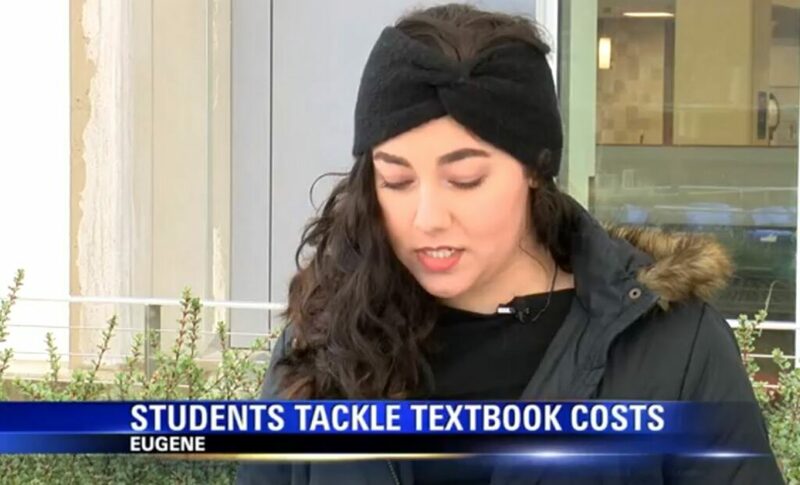 We helped pass the Affordable Textbooks bill which limited publishing companies’ abilities to rip students off. We also helped pass the Student Aid and Fiscal Responsibility Act, which increased federal financial aid by $36 billion. 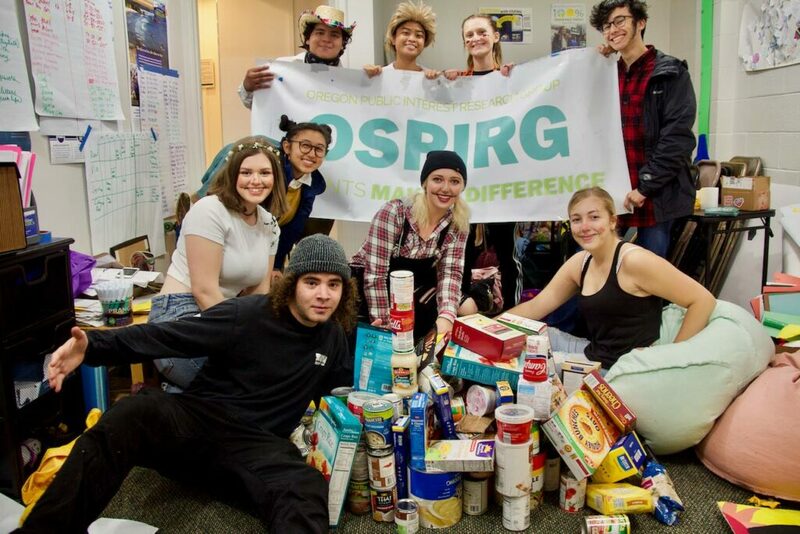 We partner with Food for Lane County to collect over 3,000 food and clothing items for our community each year. 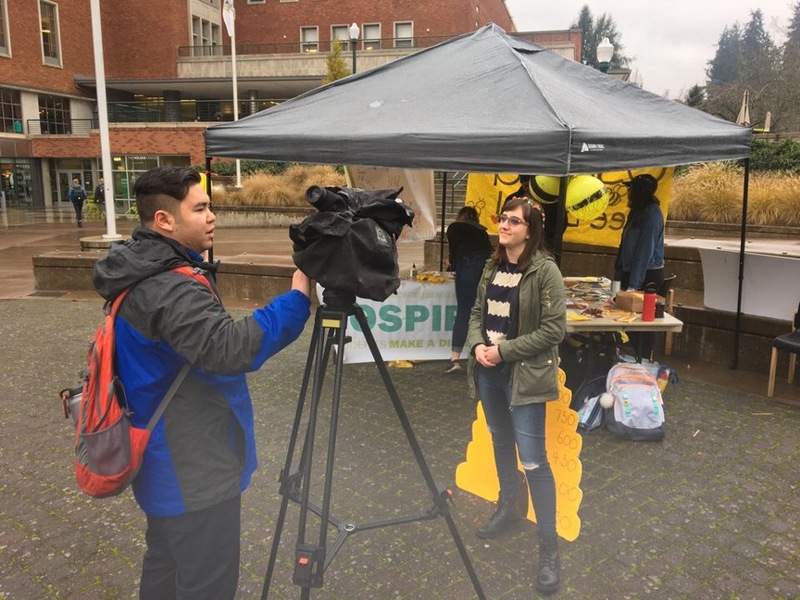 Every year we help 9,000 UO take action on an issue they care about like signing a petition, lobbying or calling in to their legislator, donating to charity, or learning new information about a policy issue. Through our internship program we are training the next generation of leaders. 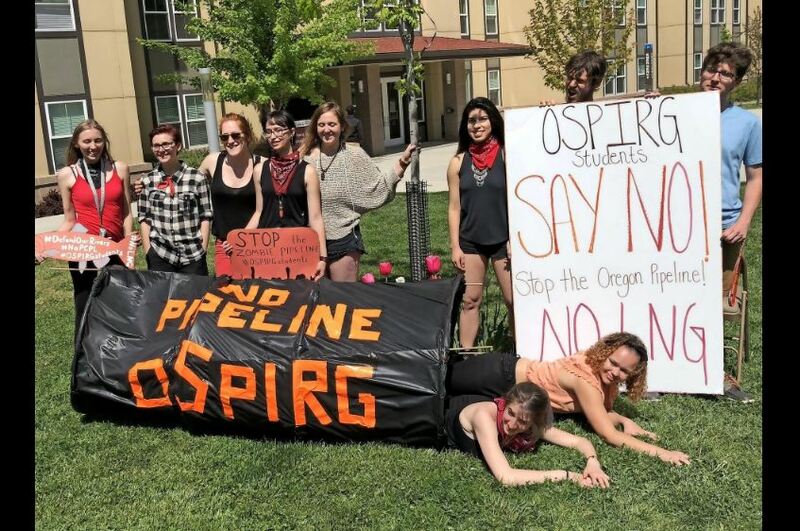 State leaders like Attorney General Ellen Rosenblum and State Rep Nancy Nathanson got their start as OSPIRG interns at UO.